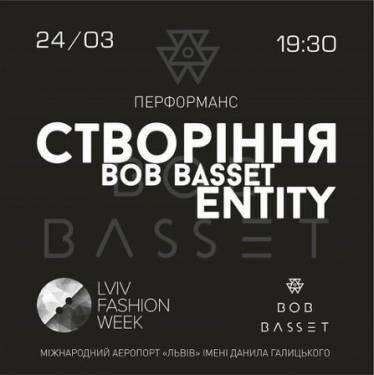 On May 20 works by Bob Basset will, for the first time ever, be shown in Kharkiv, the art studio’s home town. 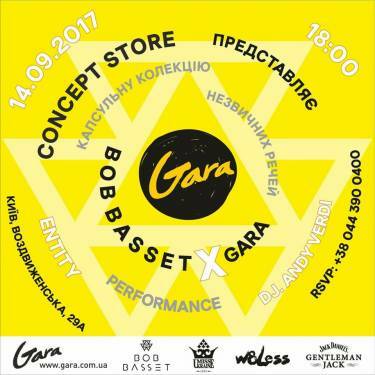 The new project, Art & Fashion: New Dimension, featuring Bob Basset masks, was conceived specially for the Museum Night in Kharkiv. 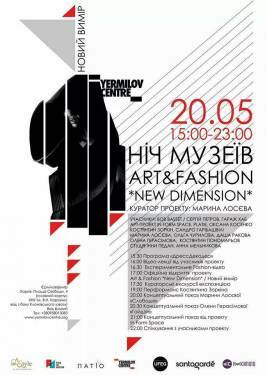 The exhibition will only last eight hours, 3:30 to 11:00 p.m., at YermilovCentre. 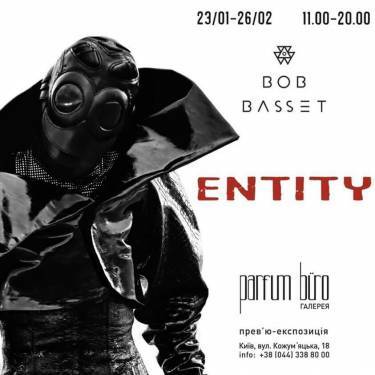 On March 16 Kyiv’s Bereznitsky Aesthetics gallery saw the opening of “Entity,” the first personal exhibition by Bob Basset in all 30 years of the studio’s operation. Most art objects exhibited at the gallery have never been previously displayed all at once, and as such present a continuous history of Bob Basset Art Studio. The Techno-Romanticist things created during the 30-year history of the studio have been loaned by private collectors. Most of them arrived from abroad. Over the recent years, the art studio’s objects have been exhibited in Paris, Milano, Hong Kong, Beijing, Seoul, Tokyo, London, and New York. 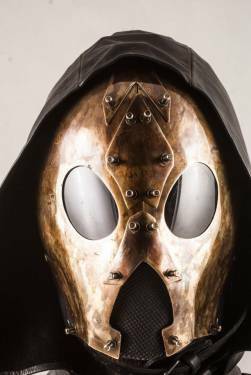 Now they have been brought to Ukraine through the efforts of the Bereznitsky Aesthetics gallery and its curator Vlad Zvarych. The exhibition comprises objects created in 2004–2017, including the celebrated Dragon Backpack, Makar the Pathfinder doll, the push-toy, the steampunk Dog, and others. Molded natural hard leather. Handmade brass details. Mask with removable part. 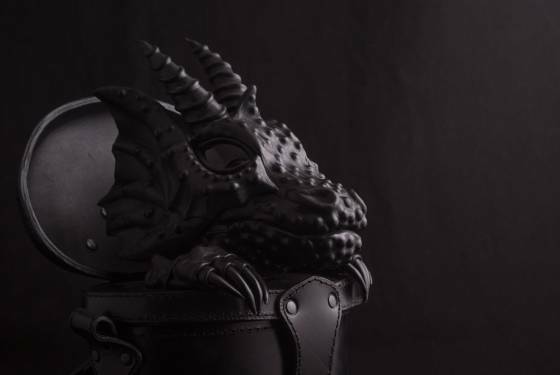 The ‘Black Dragon in Trunk Leather Bag-Backpack’ is available in our online store.